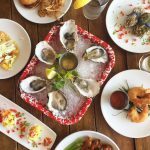 La Jolla’s restaurant scene is constantly evolving, and there is never a shortage of places for those wanting to add something new into their dining rotation. From the recently opened to the works-in-progress, we’ve researched the top new spots in La Jolla – ranging from fried chicken to dumplings. 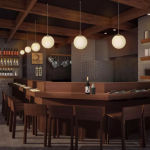 We’re excited about these 7 restaurant openings that will round out everything the La Jolla dining scene has to offer! 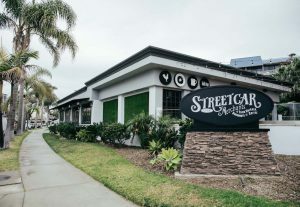 StreetCar Merchants has officially added a La Jolla location a few blocks away from The Cove as of late December. StreetCar’s Louisiana-style Southern food has already had great success in North Park with a customer base “overwhelmingly” made up of La Jollans, a “big surprise” to co-founder Ron Suel. On the decision to branch out to La Jolla, Suel said “I think we bring diversity to the marketplace…I’m always one to take a risk [and] our food speaks for generations.” With promises of authentic fried chicken, doughnuts warm from the fryer, and great coffee, StreetCar Merchants is one of the most exciting (and unique) restaurant openings in La Jolla this year. Takeout available. Red O, a fine dining seafood and steak establishment with a Mexican twist, will open across from Westfield UTC in the coming months. 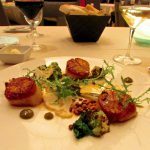 Famed chef Rick Bayless and his team head all creative and menu decisions, resulting in a world-class restaurant on par with his other restaurants. Red O occupies a higher price range for the diner, but is surely worth a visit. Have you been longing for a steamed dumpling and noodle restaurant in La Jolla? Finally, Taiwanese world-renowned dumpling house Din Tai Fung will be opening a new location at Westfield UTC! Their gorgeously illustrated menu includes a broad variety of dumpling and noodle dishes (and buns!) with several vegetarian and gluten-free options. We’re looking forward to the Kimchi and Pork dumplings. 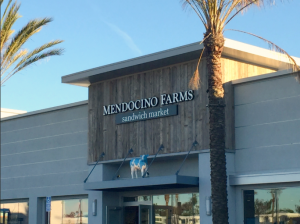 Mendocino Farms recently opened at The Shops at La Jolla and will likely give Whole Foods a run for their money. Freshly handmade sandwiches and salads often using local, organic, hormone-free ingredients dominate a menu that also offers many vegan and gluten-free options. We’re excited for their “Foodie Favorites” sandwich selection which includes Kurobuta pork belly banh mi, Steak BLT on pretzel bun, and the Drake’s Farm Celebration sandwich featuring goat cheese. Mendocino Farms fits in a lower price range overall but may be considered to run a little high for lunch (sandwiches usually from $9.25 to $11.45). Indoors and patio dining is offered and takeout options are available. Now open on Pearl Street, Masala Street hopes to bring a “new era of Indian dining” to La Jolla . Masala Street is fusion food, where ingredients and recipes from multiple cultures are blended. Here, Grand Master Chef Hemant Oberoi takes a new perspective on Indian and Californian food with his trendsetting dishes. We’ve heard the Tacosas (samosa tacos) are very good. Be aware that this restaurant has a higher price range, but make sure to grab a reservation at this exciting fine dining establishment! 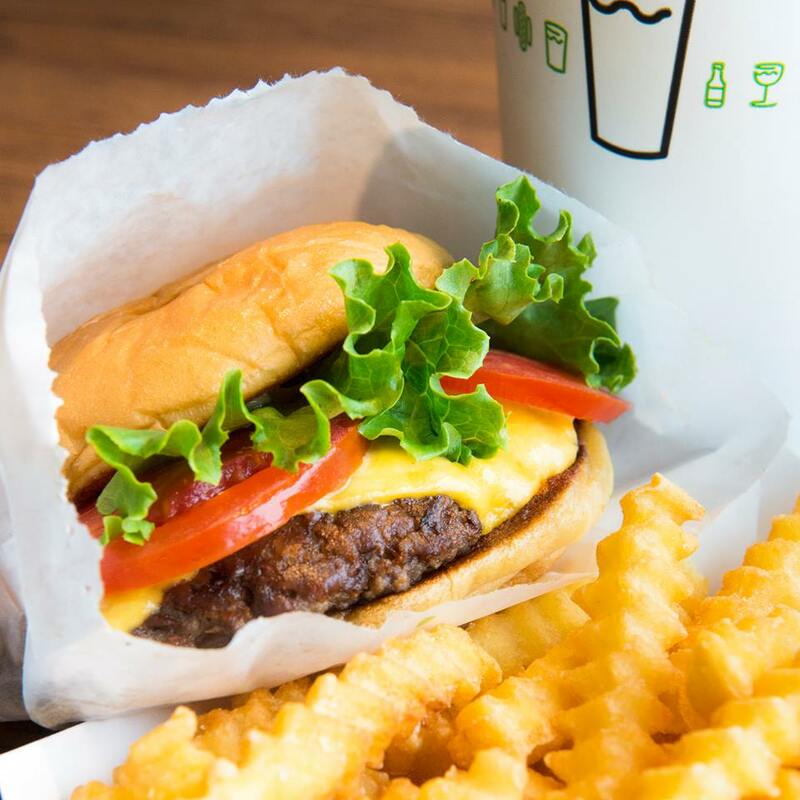 Shake Shack is coming soon to the food court at Westfield UTC to satisfy foodies and shoppers with their famous burgers and frozen custards. What started as a modest hot dog stand in New York has now become one of the most popular spots for burgers, fries and other quick bites in Southern California. Best known for their milkshakes and delicious burgers, Shake Shack also serves a variety of ice cream cones and chicken sandwiches. They even sport a menu for dogs that includes dog biscuits and tiny sundaes with vanilla custard and peanut butter sauce! Which new La Jolla Restaurant have you tried? Let us know what new places you’ve tried by leaving a comment below.